How much work do you accomplish on a Friday afternoon during the summer? 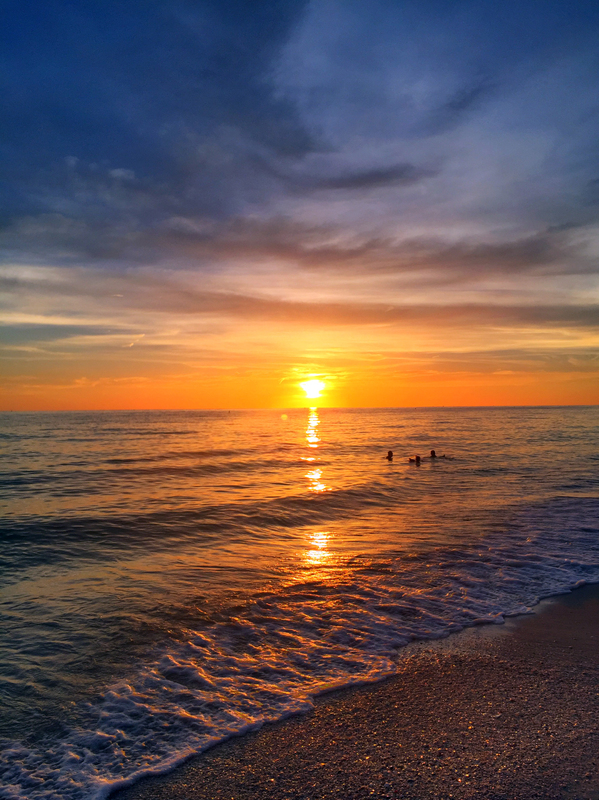 Denise M. Reagan captures a sunset on Sunset Beach near St. Petersburg courtesy of a summer half-Friday. 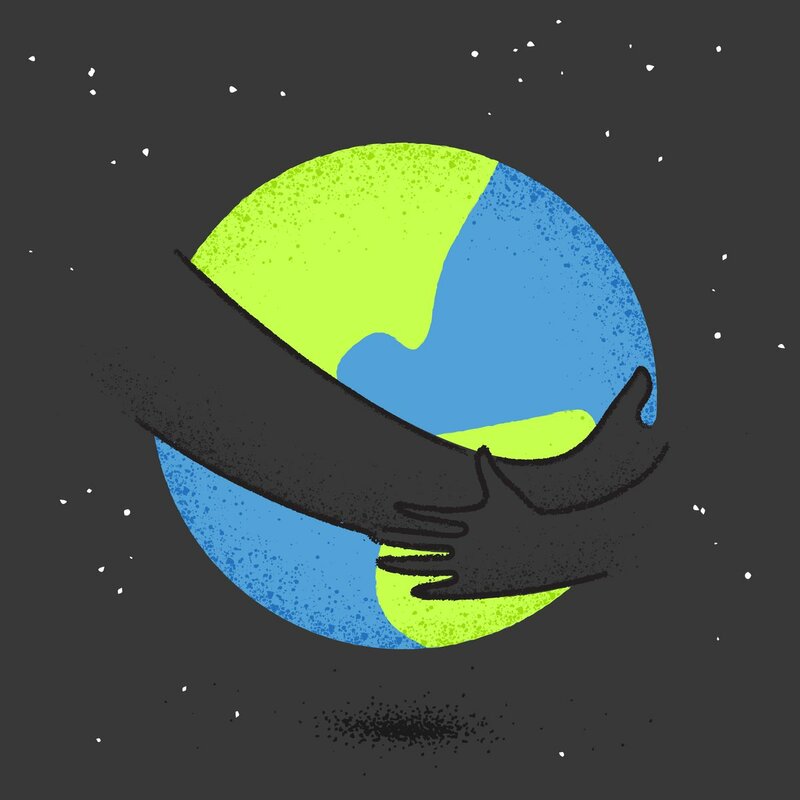 During the summer, many organizations choose to give the precious natural resource of time back to their employees in the form of summer Fridays, which permit office workers to leave early on Friday afternoons. 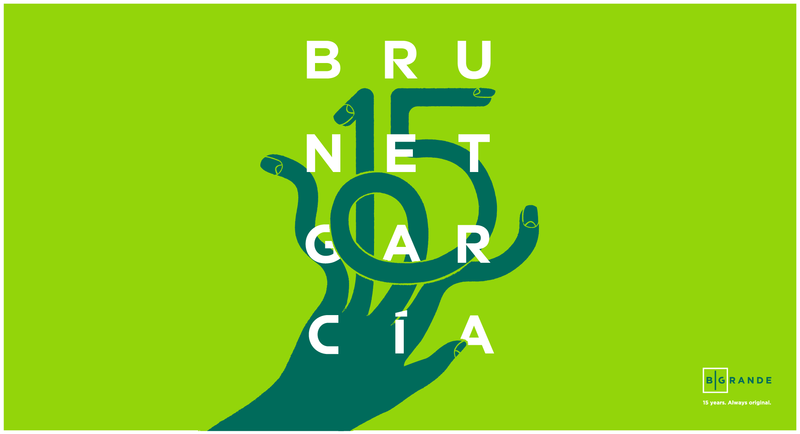 Brunet-García has offered this early release program to its employees for the last three years. Each employee gets six half-Fridays off between Memorial Day and Labor Day, with the understanding that any urgent tasks are completed before leaving for the day. 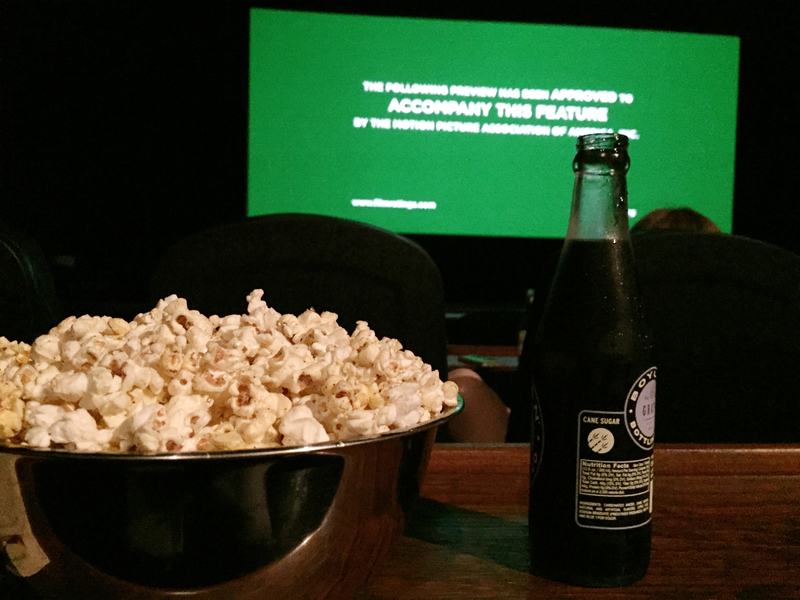 Bruce Cooke catches a showing of “Baby Driver” at Sun-Ray Cinema instead of running errands on one of his Fridays off. In a survey of 220 human resource leaders at Fortune 1000 companies by CEB, the Arlington, Virginia-based research and consulting firm, 42 percent offer their employees summer Fridays this year—a 21 percent increase over 2015. They defined this perk as anything including a short day before big holiday weekends to getting every Friday afternoon off from late May to early September. Where did this seasonal perk originate? Its ancestry is shrouded in mystery. Most people attribute the tradition to glamorous Manhattan publishing and advertising firms in the 1960s. Think “Mad Men” escaping the sweltering city heat for a beckoning Hamptons beach house. 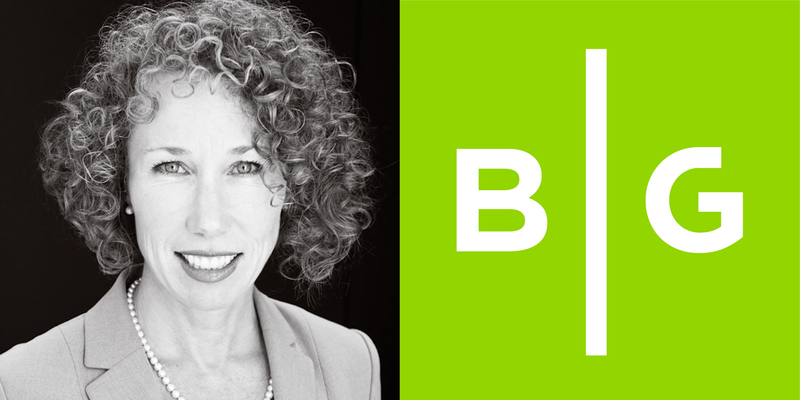 Diane Brunet-García uses her half-Fridays to recharge through travel and reconnecting with friends and family. 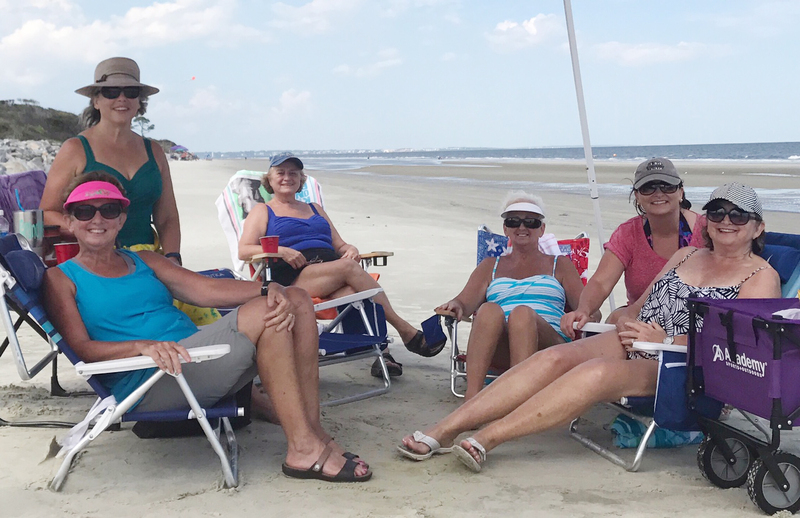 Here, she relaxes on Jekyll Island with five of her 26 first cousins. The grandchildren of Clarence and Mary Belle Wilkes gather to share family stories and to celebrate the two oldest “girls” turning 70. The practice has spread to other industries throughout the years. L’Oréal’s corporate headquarters has been shutting down at 1:30 p.m. sharp between Memorial Day and Labor Day for 20 years, allowing their New York City employees to beat the weekend rush out of the city. The practice is so common that power consumption in New York City dips by an average of 4 percent on Fridays during the summer. 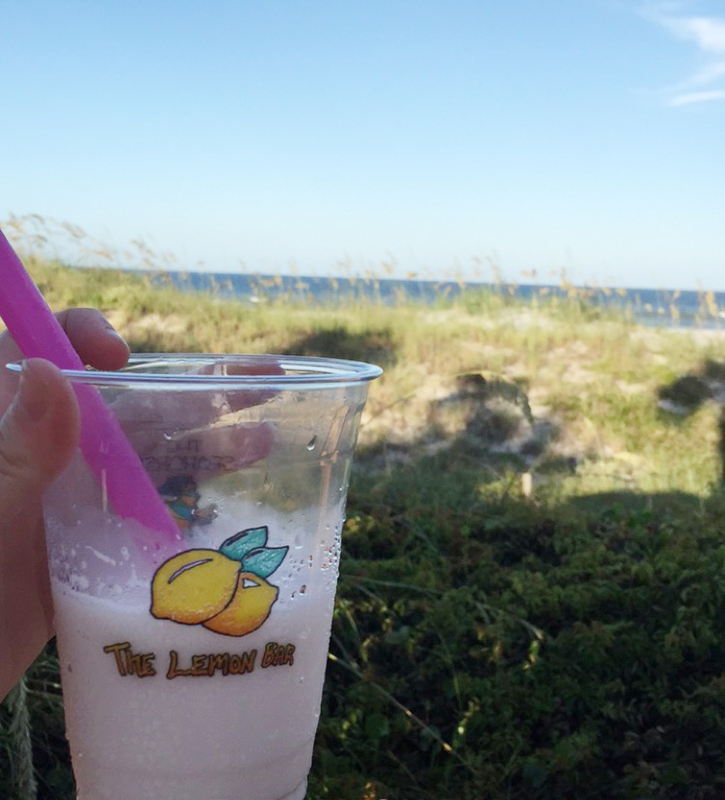 Anna Jaffee sips a frosty beverage at The Lemon Bar in Neptune Beach. Summer Fridays also have roots in the labor movement. Abbreviated Friday hours were a bargained right dating back to the 1930s. Coincidentally, that’s around the same time office buildings began to get air conditioning. Downtime is essential to the mental processes that spark creativity. Rest fuels innovation. We need time not only to produce great work but to reward ourselves for the work we have accomplished. 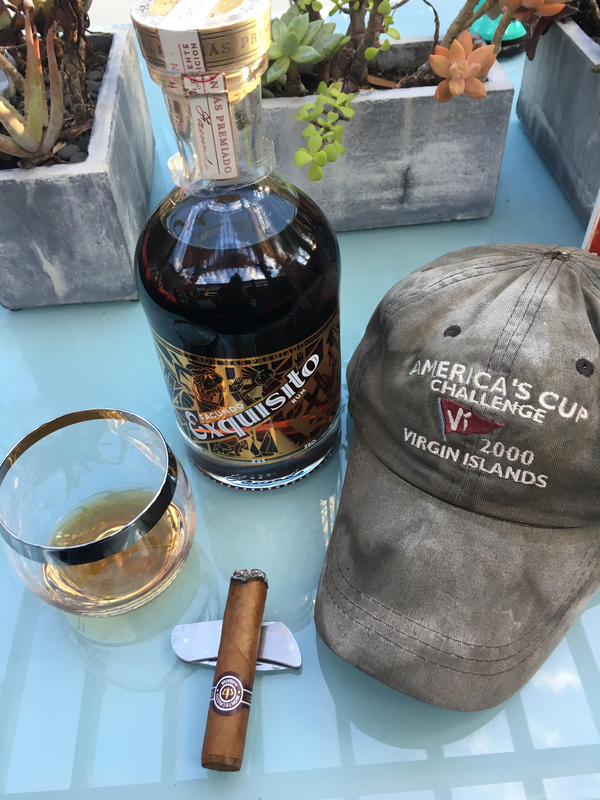 Jorge Brunet-García enjoys a Montecristo Habana cigar and a glass of Facundo Equisto Rum on one of his summer Fridays. 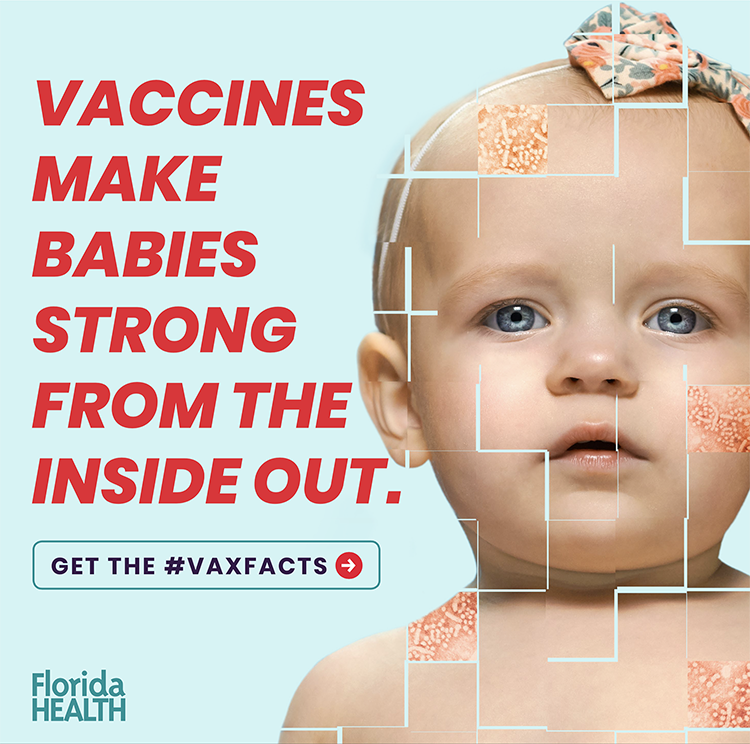 Next StoryVaccination consternation: Keep that needle away from me!